The Crystal Lake Park District in Chicago has given in to residents complaints by turning down the Gay Games request to host its rowing event in the area. Illinois residents filed complaints last week with the Crystal Lake Park District over plans to allow this summer’s Gay Games to host a rowing event in the area. The rowing event is one of the smaller events of 30 Gay Games sports, which are expected to draw 12,000 people to the Chicago area July 15-22. 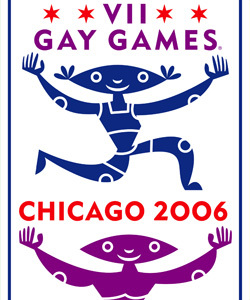 The Gay Games are also open to heterosexuals.